WANT something to read over the holiday break? The Chronicle book reviewer Mary Ann Elliott has revealed her top 10 reads to sink your teeth into this summer. JOIN Nobel Prize winner and leading immunologist Peter Doherty on his extraordinary travels around the world. This eminent Australian scientist charts his journey of discovery. 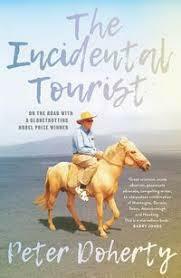 Most of his travel relates to his work, however his other personal obsession, history and how and why things happened, underpins this story. It is only 50 years since rapid international jet travel has allowed us to criss-cross the globe, something our forbears could not have dreamed of. With an avid researcher's eye for detail, Doherty relishes the unexpected encounters in scientific meetings that are off the beaten track, getting to see less familiar towns. From valuable tips on maintaining viral immunity while travelling, from Kunming to Rio, from Mumbai to Memphis, Doherty's observations make for ideal armchair travel. AWARD-WINNING journalist Gerri Chanel lived in France for five years to research her book. Perfectly paced and detailed, she places the intriguing story of the Louvre's famous art works in the wider context of the German occupation years. Underpinning this thrilling adventure story, Chanel pays tribute to the dedicated art curators who fought fearlessly to outwit the Nazi occupiers and collaborators. 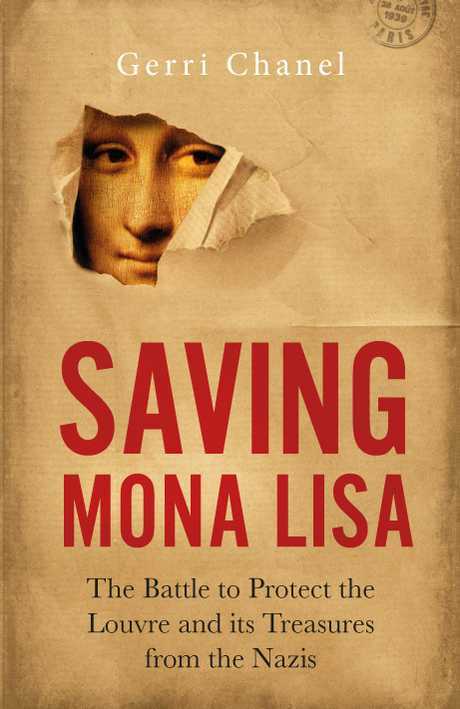 Putting themselves in great danger to protect not only the famous Mona Lisa but thousands of other art works, the curators hid them in various parts of the countryside; in chateaux and innocuous depots. Keeping priceless treasures out of Hitler's hands provides an engrossing mix of war and art history in this compelling true story. 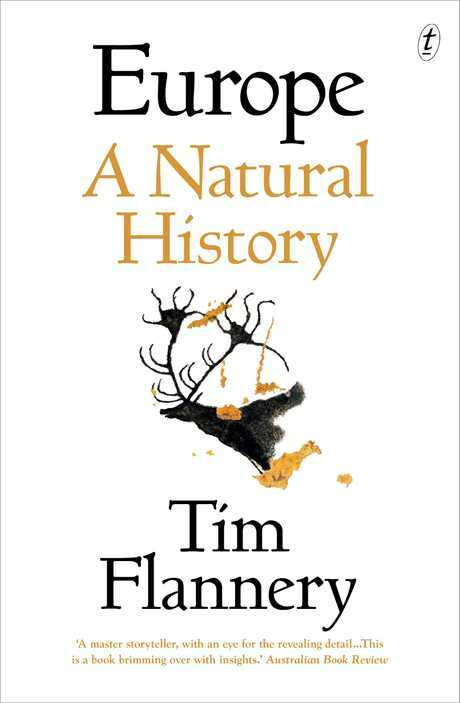 TIM Flannery's enthralling story of Europe details its ecological emergence and extraordinary transition from tropical island archipelago to the continent of today. Europe was once home to elephants and rhinos, giant deer and lions. The first coral reefs were formed there. As an archipelago 100 million years ago, through the interaction of Africa, Asia and North America, it has been a melting-pot of animal and plant life ever since. Amazing fossil finds date its human evolution back to 40,000 years ago. With his easy conversational writing style, eminent scientist, explorer and conservationist Tim Flannery, makes a complex subject accessible, entertaining and thoroughly engrossing. "GIVE me 10 years and you won't recognise Germany," declared Adolf Hitler in 1933 shortly before he became chancellor. His prophecy came to pass, but in a different guise to the one he'd envisaged. Instead, his dream of a 1000-Year Reich was now a smoking ruin. In the closing days of the war, fate decrees that American GIs and disenchanted German prisoners join forces to save the famous white Lipizzaner stallions. Traditionally housed in Vienna's elegant Hofburg Palace, home of the 400-year-old Spanish riding school, the thoroughbreds have been evacuated to the countryside. But just 60 miles away, the Red Army is advancing, hell-bent on swallowing up territory before the inevitable German surrender. Can a small US task force cut through fanatical SS troops to rescue these precious horses from the ruthless Soviets? This little-known rescue mission has never been fully told. Historian Mark Felton's deeply researched account is a thrilling read. HERE'S a magnificent coffee-table size book for all gardeners to savour over our long hot summer. Christine Reid's main interest is the social and cultural history of gardens and their landscapes. Her insightful text and breathtaking full colour-plate photography by Simon Griffiths capture splendid visions of 18 extraordinary Australian gardens. Each of the featured landscapes is "on the edge" of a rainforest, desert, bushland, river, mountain range or by the coast. 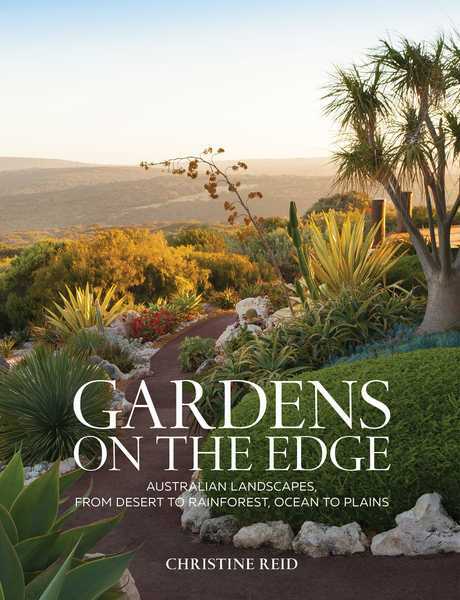 In another sense, Australian gardeners are always "on the edge" in dealing with the harsh environments and diverse climates. From the unforgiving outback terrain, through drought and dust, fires and floods, many of these gardens have been brought back from the brink. Reid celebrates the imagination and resilience of these dedicated gardeners through glorious pictures and a detailed story of each inspirational garden. SISONKE'S journey has taken her from Africa to America and back again, then to a new home in Australia. As a forthright social critic, she recounts growing up, bouncing back and forth between continents and cultures, always dreaming the dream of a united apartheid-free South Africa. 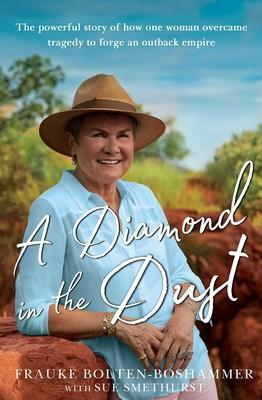 Her memoir crosses many political divides as well as the troubled issues of racism and migration. It's a divide that has torn away the heady optimism following Nelson Mandela's liberation movement. 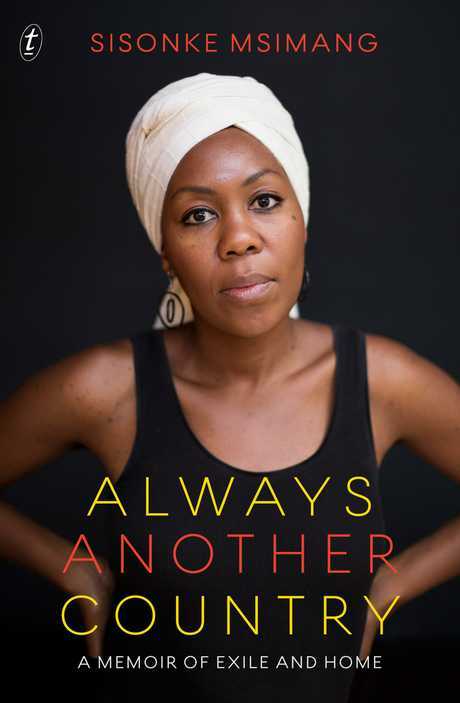 As well as a unique perspective on South Africa's recent history, Sisonke's memoir tells the struggle within herself when she falls for and marries a white Australian, Simon. This is a beautifully written, deeply poignant and very personal story of what home and belonging mean. 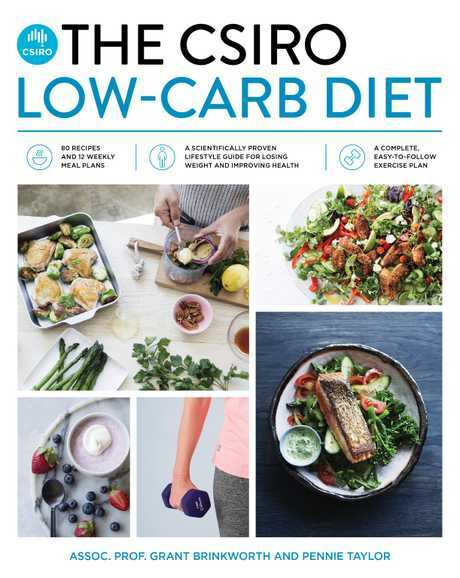 AN UPDATE on the latest facts from Australia's top science organisation, this successor to the bestselling CSIRO Low-carb Diet book introduces 80 more recipes and 15 new exercises, comprehensively and attractively laid out. Step-by-step instructions include eating plans, meal builders and flavour boosters such as herbs, spices and dressings. This book isn't about saying no to carbohydrates. It's about choosing the right types and amounts in order to control blood glucose levels, improve blood fats and make weight loss easier. However, looking through the delicious recipes, one never gets a sense of being on a diet of any kind, even though this volume aims at complete nutrition, with high protein and good kinds of fat as priorities. All allowances are calculated and clearly explained, and the daily plans are designed to help you build this super-healthy way of eating into your everyday life. You'll want to try your hand at these tasty dishes that are quick and easy to prepare. The mouth-watering full-colour photos are truly inspiring! 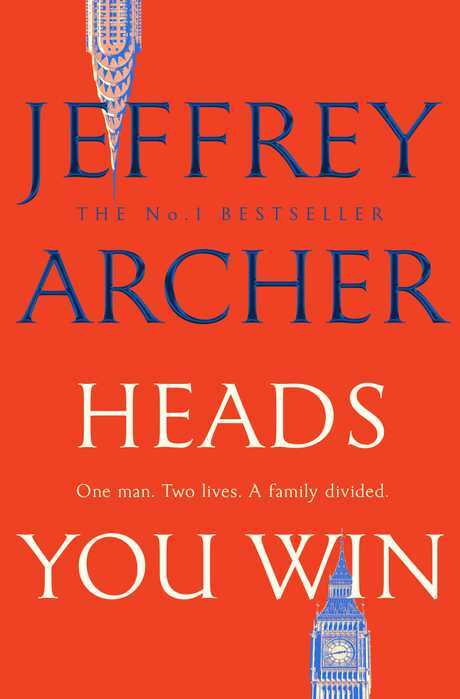 JEFFREY Archer hasn't earned his reputation for nothing. Here's another taut and gripping thriller from this master story teller. Famous for his Clifton Chronicles series, The Fourth Estate, Kane and Abel and many other novels, Archer' latest story sweeps from Leningrad in 1968, London in 1994, to Boston, Davos and Amsterdam in 1999. It's cleverly written in revolving-door style, with two scenarios. In one version, Sasha (Alex in Russian) and his mother flee Russia to London. In the other version, Alex Karpenko and his mother move to New York to escape a brutal regime. After 30 years, both Sasha and Alex return to Russia to find that their fates are now inextricably linked to the post-Communist homeland. An intriguing premise, solid research and informative detail makes Archer's story a riveting read right until the final startling denouement. DEDICATED to the spirit of the people who have called Kununurra home, here is an inspiring story about a feisty and courageous woman, Frauke, who left her beloved home in Germany for a one-way ticket to the remotest part of Australia. Kununurra is 3200 kilometres from Perth, in the middle of nowhere and a far cry from the rolling green hills of her childhood. To say that Frauke is a remarkable woman is putting it mildly. A trouper through thick and thin, following the deaths of her beloved husband Friedrich and then her son Peter, she contracted non-Hodgkin lymphoma but is now pronounced clear. She believes that life is full of wonder and from heartbreak, happiness can come. Frauke has remarried and had another child, and has built up a thriving business, Kimberley Fine Diamonds. She lives her life by the adage, "never begin to give up and never give up beginning". INSPIRED by the true story of her mother, this haunting tale is an engrossing family saga. Spanning two decades, from war-torn Romania in 1941 to New York in 1960, it's a vivid portrayal of life behind the Iron Curtain during the Soviet Union's occupation of its neighbouring countries. We meet a young Jewish family trying to escape persecution from the Nazis. 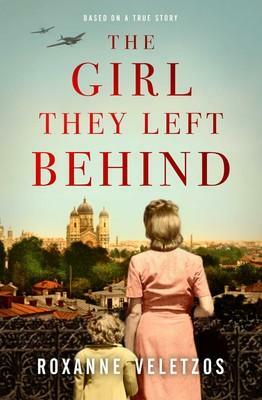 The parents leave little Natalia on a doorstep in Bucharest, thinking that is her best chance of survival. It's a heart-wrenching choice, before they are captured and interned like thousands of others. Fortunately Natalia's adoptive parents are kind, loving and wealthy. Natalia grows up, falls in love and tries to make a new life for herself. This is a poignant, heart-warming beautifully told story that reminds us how lucky we are in this country. It's a compelling read.